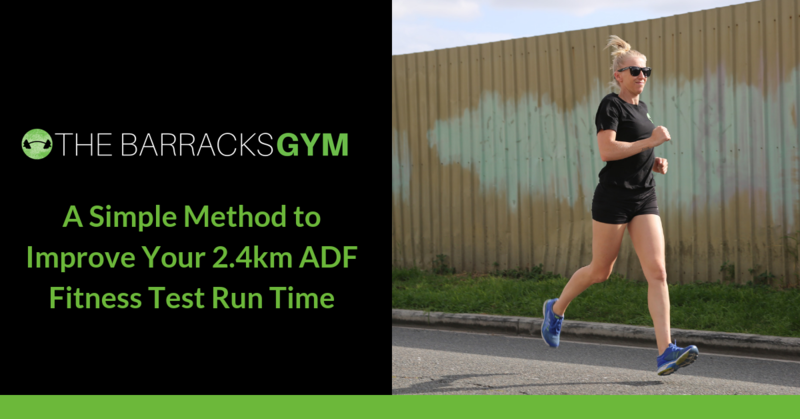 There are 2 ways in which you can view the 2.4km run. 1) Enjoy the challenge of beating your time with every attempt of the run OR 2) panic every time that 6 month mark rolls around and hope that you aren’t one of the people who has to come to attention on morning parade when your name is called out for failing the 2.4km run, AGAIN. 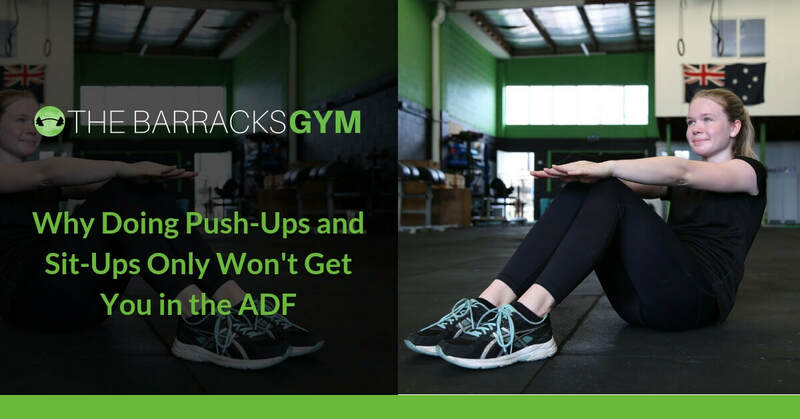 ​We understand that many of our clients, just like Carly and me are working hard to tackle their career and raising children at the same time while trying to stick to their fitness routine AND stay on top of their nutrition habits. All rookies go into their basic training with excitement and apprehension. 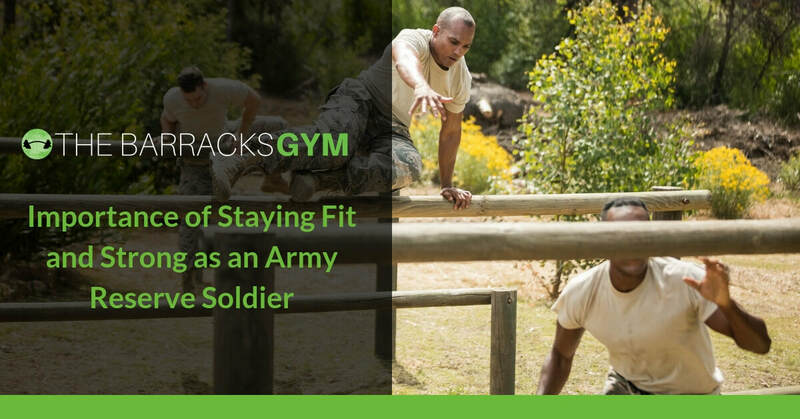 It’s in basic training where you will get to know your limits, and through a combination of determination, discipline and knowledge you will also learn to push past them. ​Breathing. It’s perhaps the most essential and fundamental function of the human body. We do it all the time without sparing it much of a thought. You’re doing it right now. 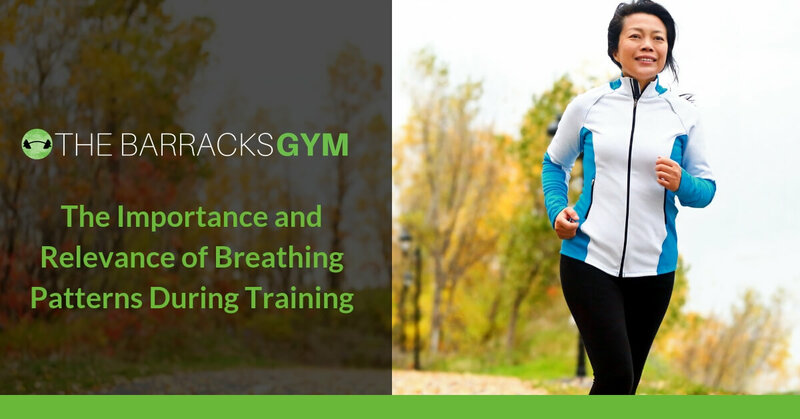 Yet, few of us realise just how important it is to leverage our breathing to enhance our lifting technique and virtually every other form of exercise. 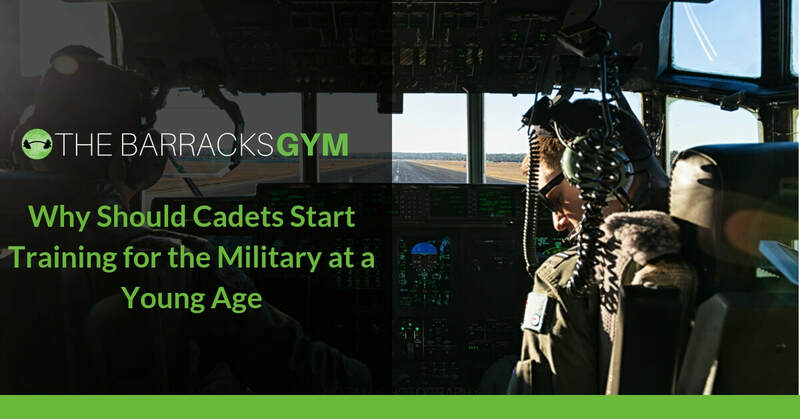 Why Should Cadets Start Training for the Military at a Young Age? ​The Army, Navy and Airforce cadets are a fantastic opportunity for young people to get involved with something that will help to develop their minds and improve their fitness. 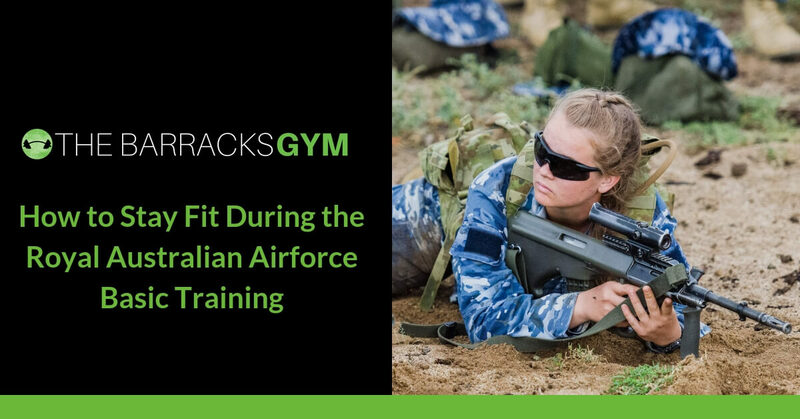 Joining the Army Reserve is an exciting way of contributing to Australia's defence system, provides excellent adventures and experiences while naturally helping you to stay on top of your fitness game. 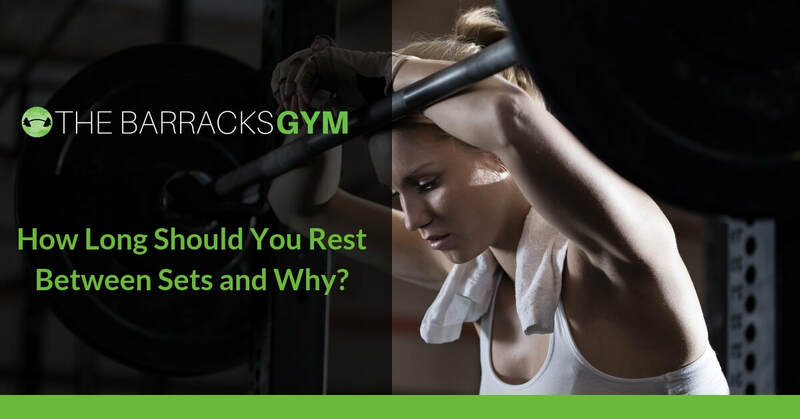 How Long Should You Rest Between Sets and Why? 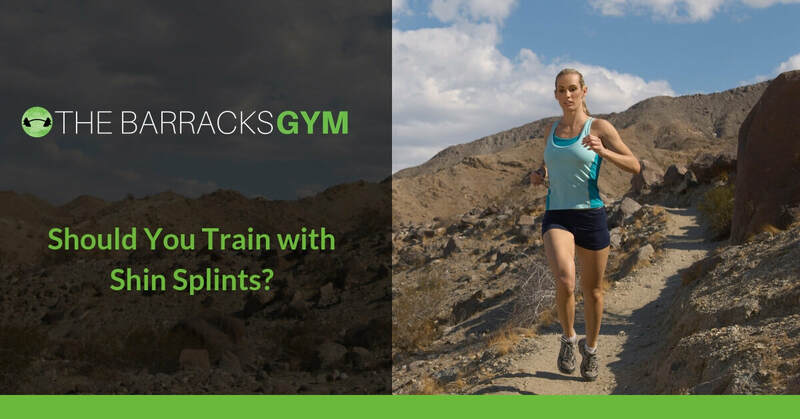 ​We’d all like to be stronger, better, faster, but it’s an on-running scientific quest to find the optimal way of doing so, especially when it comes to the somewhat thorny issue of how long you should rest between sets. There are many aspects to consider, and the optimal rest between sets will depend on your fitness goal. 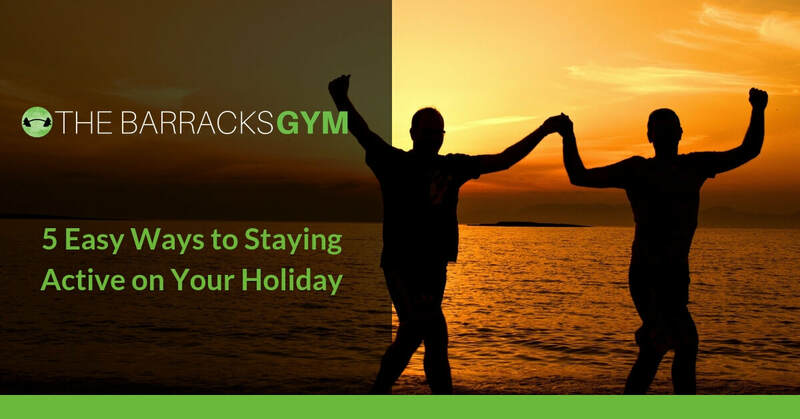 ​If you’ve got your training regime nailed down to the very last detail, holidays can throw a real spanner in the works. The food is decadent, the climate different, and, of course, you’re away from your usual gym.